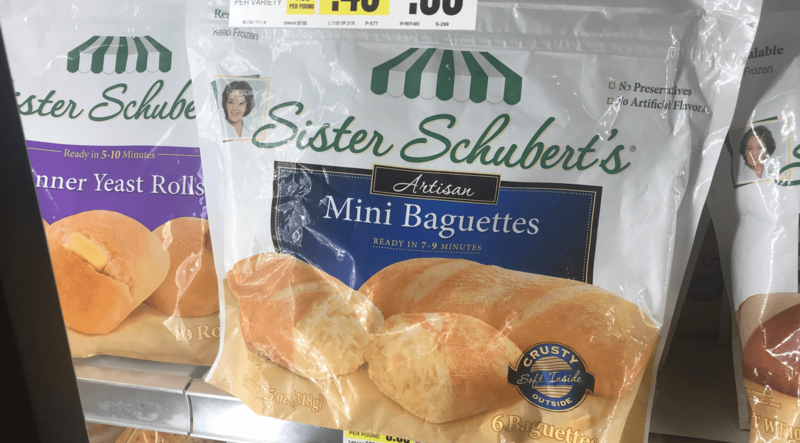 New $0.75/2 Sister Schubert’s Frozen Rolls or Bread Coupon & Deals! 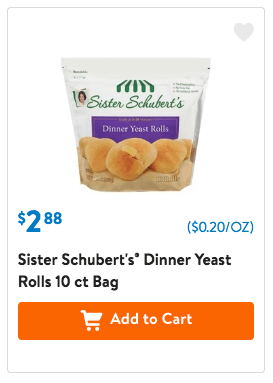 Walmart sells the Sister Schubert’s Dinner Rolls, 10ct for $2.88 making them $2.51 each after the coupon when you buy 2. 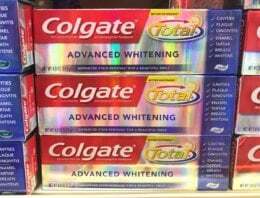 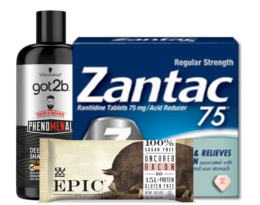 Score Simple Skincare Products For 50% Off at Walgreens This Week!